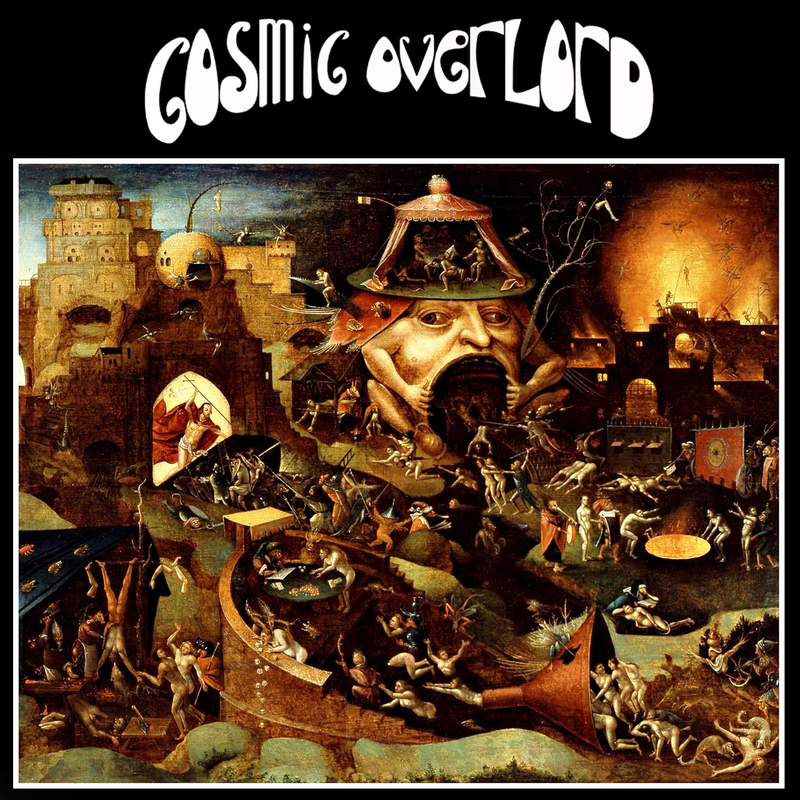 Cosmic Overlord delivers heavy and doomy tunes in the style of Saint Vitus, Black Sabbath and Candlemass. A slow and heavy mix of rough edged vocals, guitar riffs, distorted moving bass, alien analog synth effects and prog weirdo percussion will send you far into outer space. This band make no secret of their driving inspiration. A cover featuring large, pink bubble letters and a girl with a 70’s hair-do leave no ambiguities about classification. 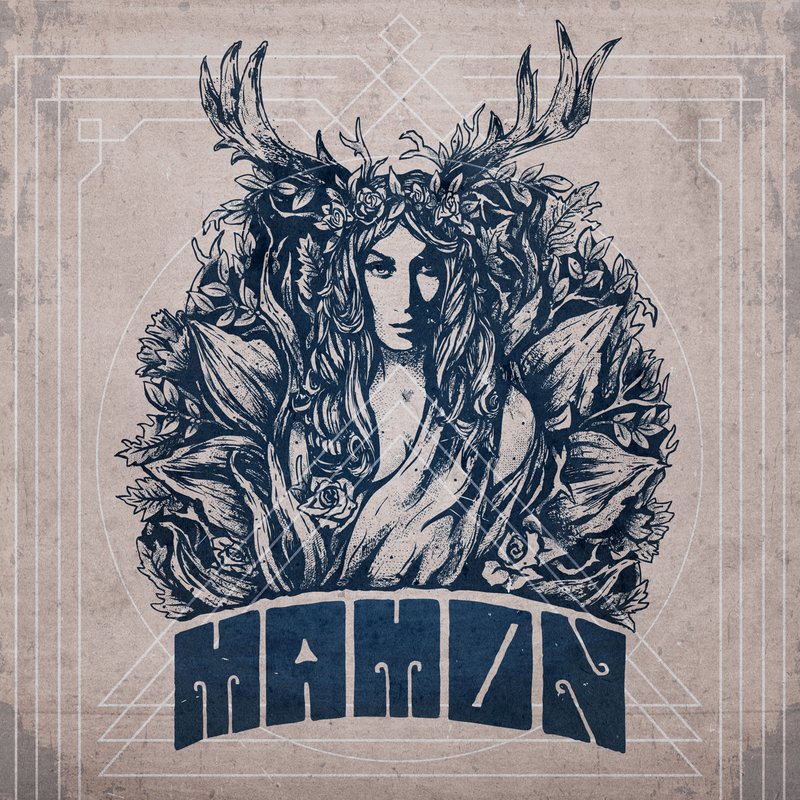 This Swedish trio are the ultimate in psychedelic stoner doom metal. 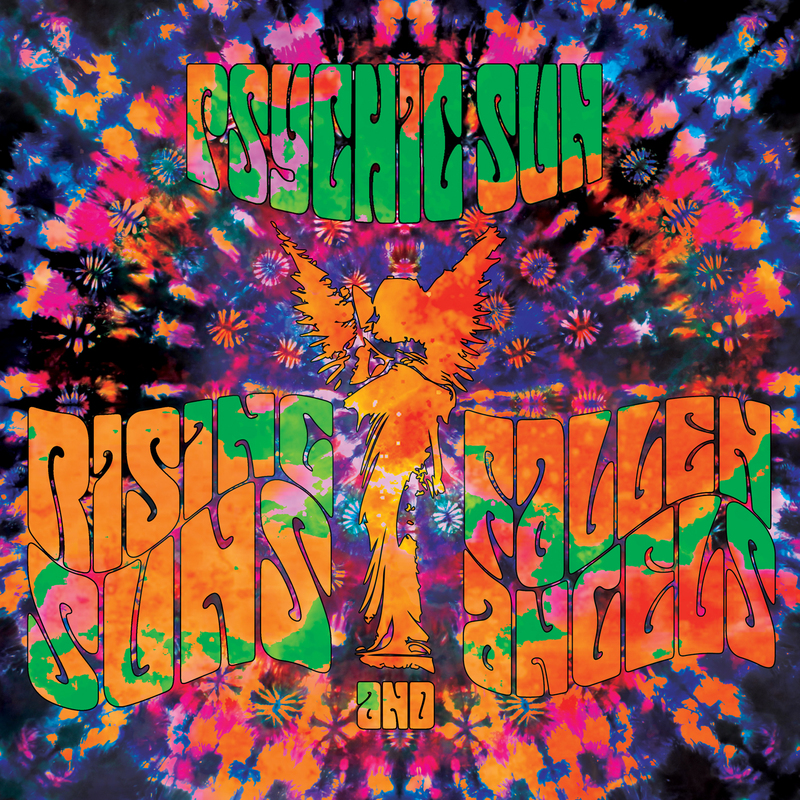 Massive, ripping guitar distorsion, echoing drums, sitars and tambourines lay waste to all cheery exuberance. 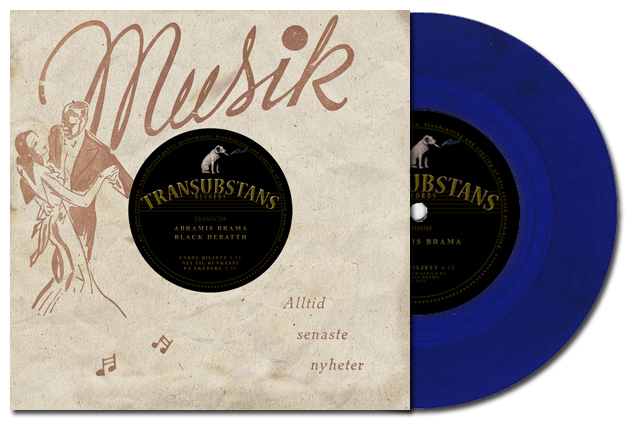 An absolutely high-recommendable five song EP from this Swedish power trio. 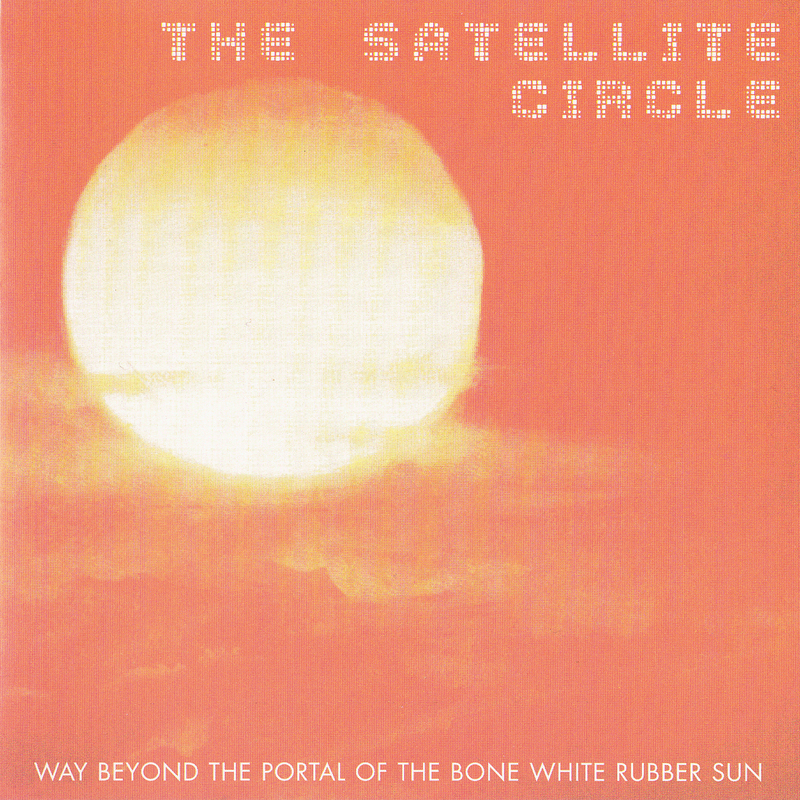 The roots of the CIRCLE lay back in 1997 and this demo is from 1999, recorded in two days in July. 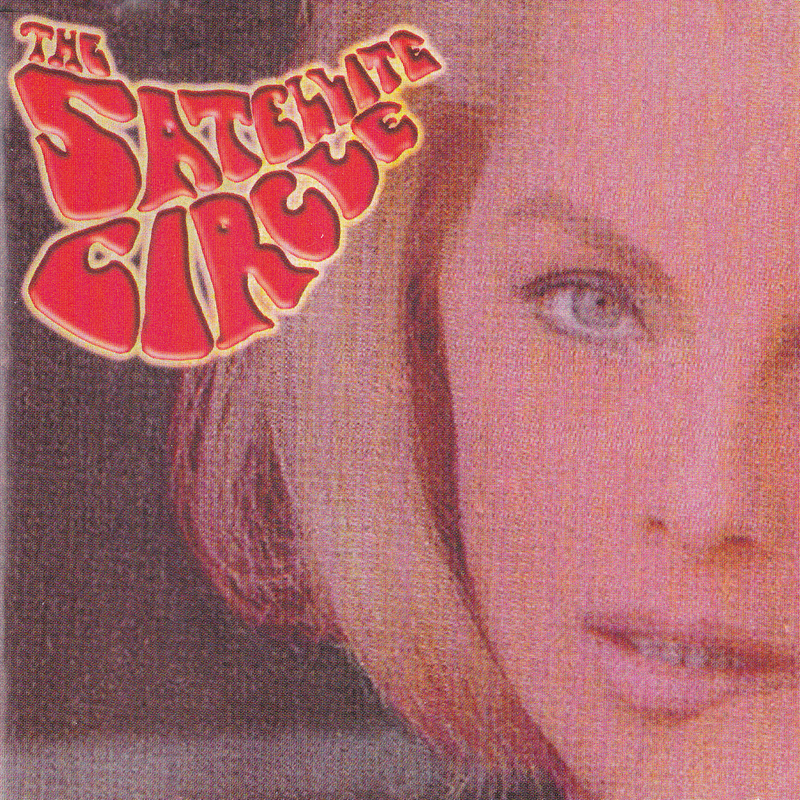 The band is having a lot of 70’s influences, like for example SIR LORD BALTIMORE, MOUNTAIN, BLUE CHEER or GRAND FUNK RAILROAD and The Satellite Circle create the same vibe like these bands. 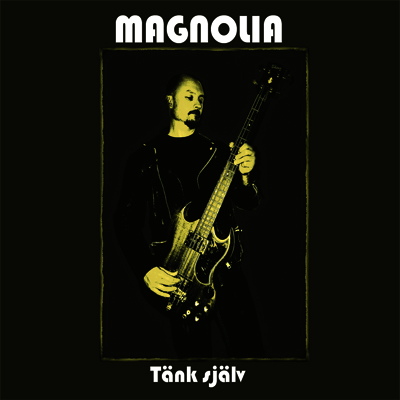 Second track posted from MAGNOLIA’s coming album “Tänk Själv”! Hope you’ll like it! MAGNOLIA: First track from the coming album!! STONEWALL NOISE ORCHESTRA: New album out! !